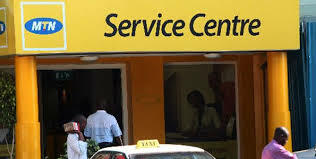 Innovation is the mother of civilization and in Nigeria, no company is as innovative as MTN. 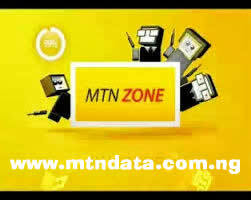 MTN is a leading telecommunication company that is always ready to bring lots of innovations into the industry. The South African company is known for its bold advert ideas from the days of “mana na boy”. 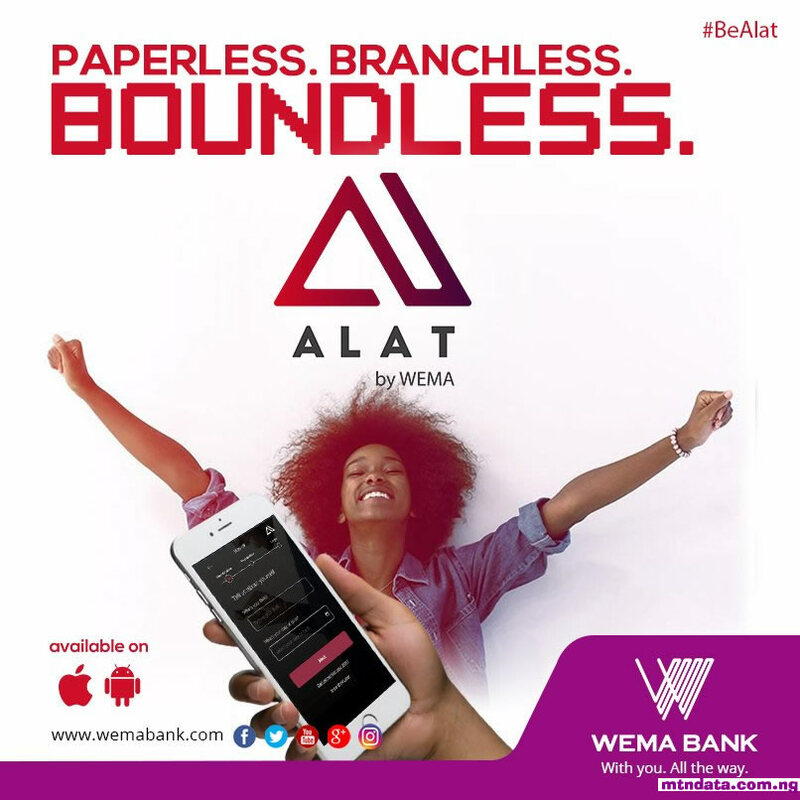 Recently they launched an innovative idea that will surely will bring smiles to the faces of lot of Nigeria young entrepreneurs. This innovative idea is the launch of an affordable advertising platform called “CallerFeel”. CallerFeel according to MTN is a status message that will appear to everyone that calls your line when you subscribe to the service in addition is a service that allows you express yourself through short messages that will appear on your callers phone screen when they call your line. The message will appear as a pop-up notificaton. 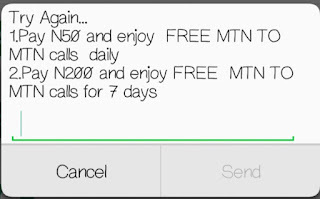 What can MTN CallerFeel be used for? v. Sharing Special Messages to Specific callers and host of other ways. vi. So much more! You can be creative in ways to use it. For just 30 Naira per week it is a cheap means of telling friends and family about your products and services. You can also use the CallerFeel service to promote ideas, religious activities and others but they must fall within the term and conditions of the CallerFeel service. 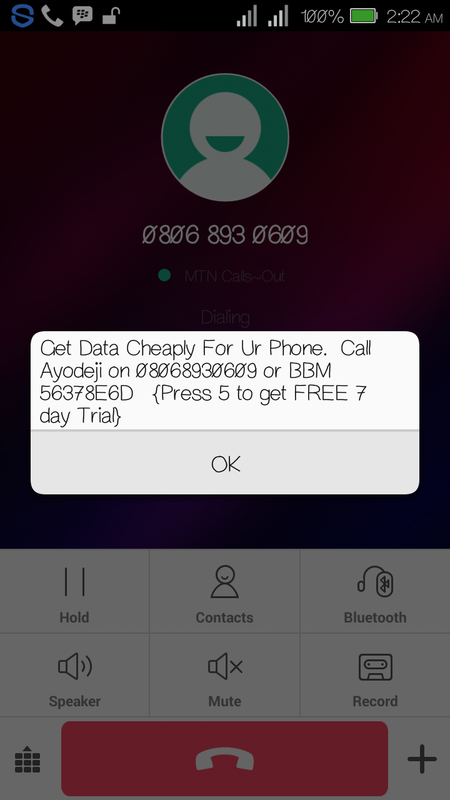 How do I Set Up my MTN CallerFeel? 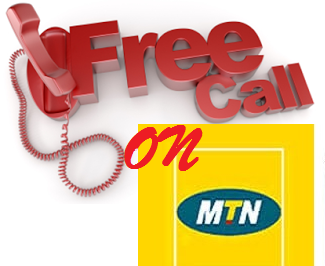 CallerFeel from MTN can be activate by send ‘REG’ to 50016 using the short messaging service on any MTN line. 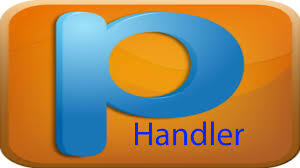 Registration cost N50/month (30 days free trial till 31st May 2015). How do I personalize my CallerFreel Message? ii. CEO www.jmlweb.com.ng! Contact us at B. I. 6 Odo Iro Str. Ilesa Osun State for your Website Platform and Online Payment Integration. iii. Happy 30th Wedding Anniversary to my lovely parents!. To Subscribe, Text REG to 50016 To change your CallerFeel message, test 'Message' to 50016. Text 'STOP' to 50016 to unsubscribe. "Get Data Cheaply For Ur Phone. Call Ayodeji on 08068930609 or BBM 56378ED"
Y'ello! 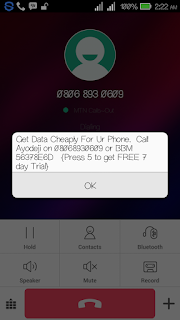 Your CallerFeel has been updated to "Get Data Cheaply For Ur Phone. Call Ayodeji on 08068930609 or BBM 56378ED" @ No, You have 24 updates to go. To discontinue the service, just send “STOP” to 50016. Just let us know through the comment section your experiment. If it works great, why not share with others. 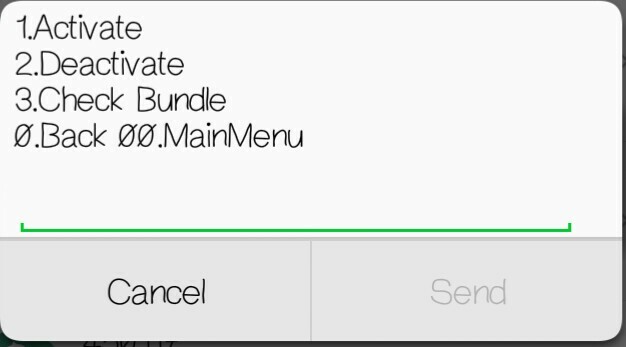 How Do I Convert MTN Airtime To Cash? 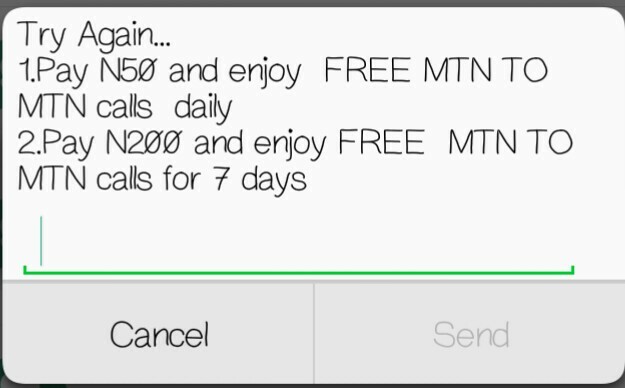 It is now easy and possible to send and receive payment with MTN Airtime in Nigeria. 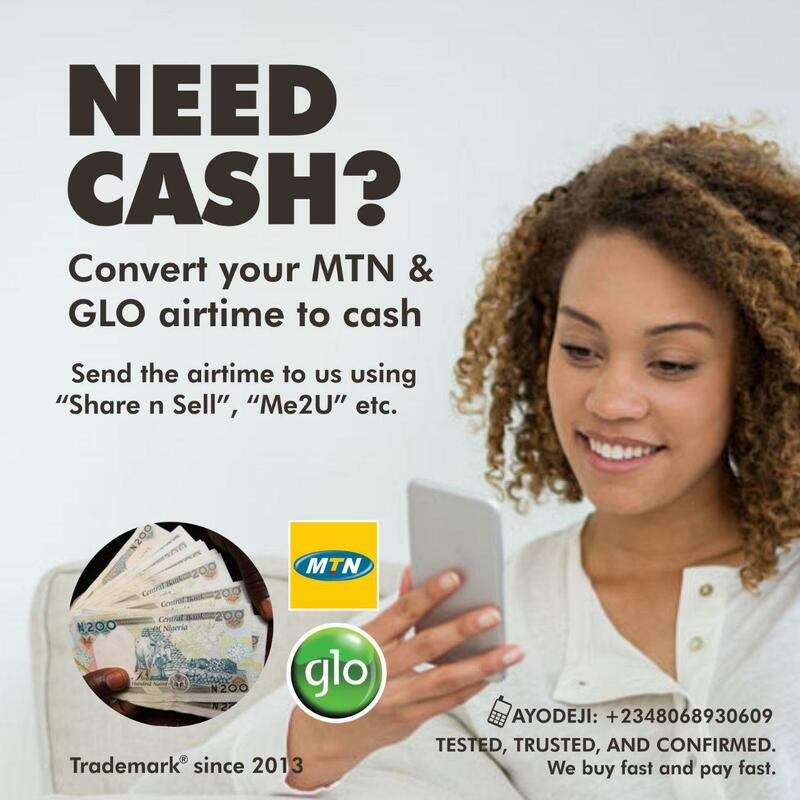 You can now convert airtime to cash in Nigeria. 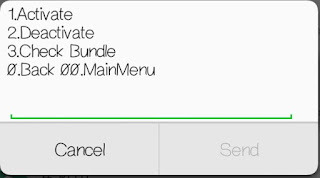 MTNDATA DOT COM DOT NG accepts airtime of MTN, GLO and in return gives the sender some% less the naira value. 1. Call or Add AYO MTNDATA DOT COM NG CEO on Telegram, Whatsapp or BBM (2348068930609 – 7A7EB007) to place an order. 2. Alert and state the network and value of card (Minimum is #100 recharge card). 3. Your request will be processed and your bank details will be requested. TESTED, TRUSTED AND CONFIRMED. We buys fast and pay fast. Stop wasting your on MTN Data, buy exactly what you want on MTN data packages. 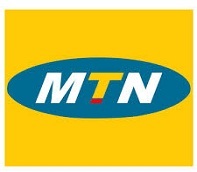 Am happy to tell you that you can enjoy MTN Internet Data packages. 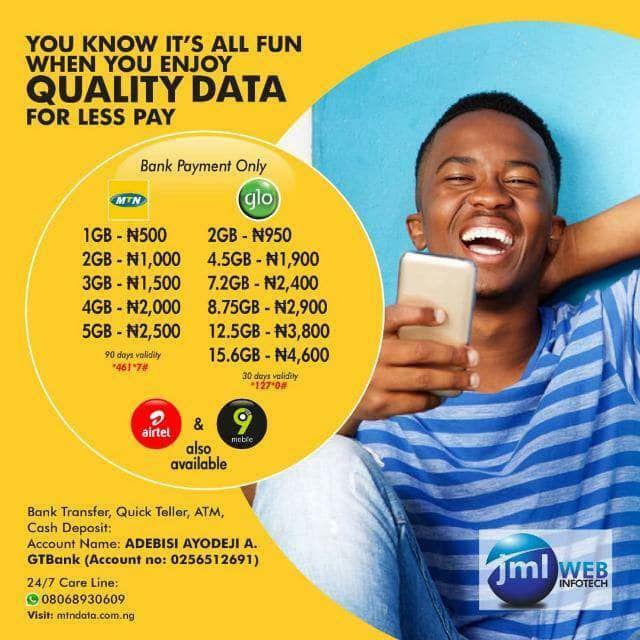 Am glad to tell you that you can enjoy MTN Data Internet packages on your social media networks as low as N25, with MTN Data Plans you can enjoy browsing your social network like Facebook, Twitter, Eskimi, 2go, WhatsApp, WeChat, Nimbuzz and so on. 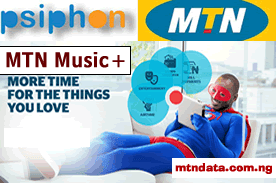 With this MTN Internet Data Plan you will be able to chat with your friends, family, and lovers as low as possible base on your choice weekly or monthly. 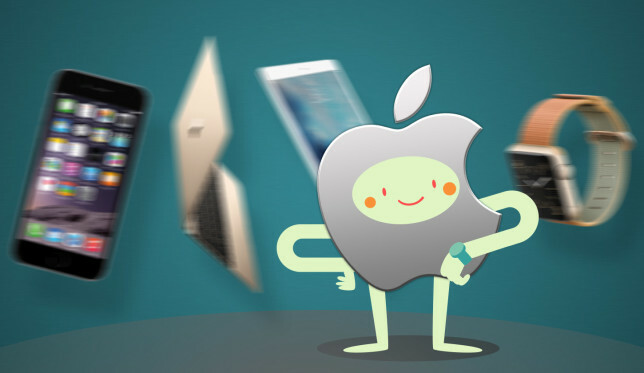 Is There a Right Time to Buy a New Mac, iPhone, or iPad? Like many tech companies, Apple is known for sticking to some fairly rigid release schedules. We get new versions of iOS once a year, with OS X following shortly after — and most hardware sees yearly refreshes too. With this in mind, many people who sip from the brushed aluminium cup believe there are good and bad times to spend their money. In some ways, they’re right. Release schedules and “bang for your buck” logic aside, the right time to buy any tech product is when you genuinely need one. If the Mac you rely on suddenly dies, are you really going to worry about release schedules and soldier on, computer-less, for six months before the next hardware refresh arrives? If your productivity or ability to get stuff done is suffering on account of your unwillingness to upgrade because a company that’s notoriously secretive about upcoming products has yet to announce the next generation, you might be doing it wrong. The next big thing doesn’t render the current big thing utterly useless. Of course, things get a little more flexible when it comes to iPhones, iPads, and Apple’s other gadgets like iPods. Most of us have an old phone in a drawer which can serve us perfectly well in a pinch — I have an iPhone 5 which requires a bit of a jiggle in order to charge properly, but it still works like a champ and even runs the latest version of iOS. If you drop your iPad in the bath (really, what were you thinking?) then you may have to come to the realization that most of us don’t need a tablet in our lives. In all but a few cases, the iPad represents “want” over “need” as a non-essential entertainment device for browsing Facebook on the sofa. Unless you use your iPad as a work or study tool instead of a laptop, you can probably survive without one for a few months if you already have a decent smartphone. When Apple releases a new iPhone, it usually enters the market at the same price as the last iPhone. You may have to wait a short while, but your money will ultimately buy you a faster device, with new features that weren’t available a few months earlier. This means that $650 spent on an iPhone in August would yield an inferior product to $650 spent on an iPhone in late September or early October. You could apply the same logic to many Apple (and rival) products, which maintain rigid premium price-points, while their predecessors see a price reduction once the new models arrive. This might not matter a whole lot to you if you don’t care about the fastest hardware and latest features. It’s important to recognise that a new product doesn’t somehow make an existing one worse or less functional. One of the best resources when deciding to buy your next piece of Apple hardware is the MacRumors Buyer’s Guide. This provides you with a traffic light system that uses the average time between refreshes, and the time since the last refresh to deliver a verdict on whether or not now is a good time to buy. The buyer’s guide is at its most reliable when it comes to iOS devices, for which consumers expect a yearly refresh. But for other Apple products, it can be a little more hit and miss. As an example, at the time of writing MacRumors recommends users avoid buying a Mac Pro, as the time between refreshes is on average 449 days. 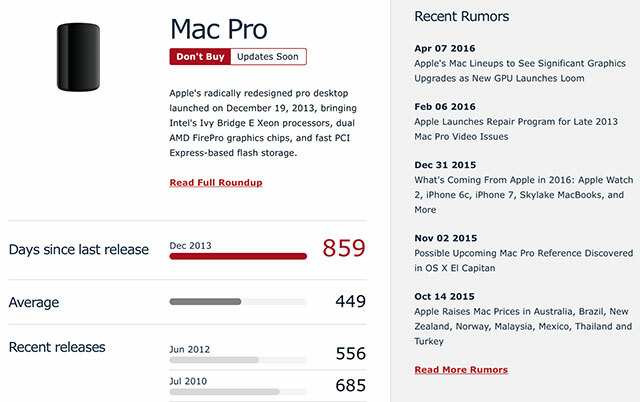 The guide warns users against buying when the average refresh period is up, and by that logic users have been warned against buying a Mac Pro for well over a year now (it’s been over 800 days since a refresh). While it’s true the Mac Pro may indeed be due for a refresh, you could be waiting a very long time to take the plunge if you treat this guide like the gospel. This is just a side-effect of making your buying decisions by the numbers, rather than analysing whether you really need to make the purchase and coming to a decision based on personal circumstance. You’ll also find rumors listed for each product, which should probably factor into your decision. Ultimately though, nobody can know exactly what Apple is planning. Hardware goes through cycles, products shift in terms of popularity, Apple has a tendency to let some things stagnate — particularly if it’s not the latest in consumer gadgetry. The guide is arguably at its most useful when it tells you to go ahead and buy something, which would indicate a fairly recent update has taken place. Apple’s computers generally see mid-year updates to the most popular lines. If you’re thinking of buying a MacBook or iMac, April to October is your window. Whether or not you should wait largely depends on what you’re buying it for. The most often-updated lines are the most popular ones — and those are mostly bought by casual users. The MacBook and MacBook Air range generally see iterative, gradual updates. As an example, the new MacBook line was updated in April 2016, but the changes are nothing to write home about: improved CPU and GPU, with around 20% increases in speed on last year’s model; a faster SSD; the same amount but speedier RAM; and marginally improved battery life. In this instance, one good reason to wait for a refresh would be to save some money. While the price of the new MacBook has held strong at $1,299, you can get last year’s model (which was selling for the same price) for $929 on Apple’s refurbished store. While Apple’s refurbished program already offers a way to save some money on a new Mac, hardware refreshes further push the prices down. If you’d like to minimize the “Apple Tax”, then you’d be wise to pay attention to the new releases for this reason. Form factors aside, the Mac doesn’t regularly see major changes or new technologies. Over the last few years, the introduction of the Retina display and Force Touch trackpads (3D Touch for the Mac) have been the only major changes to grace the MacBook range. 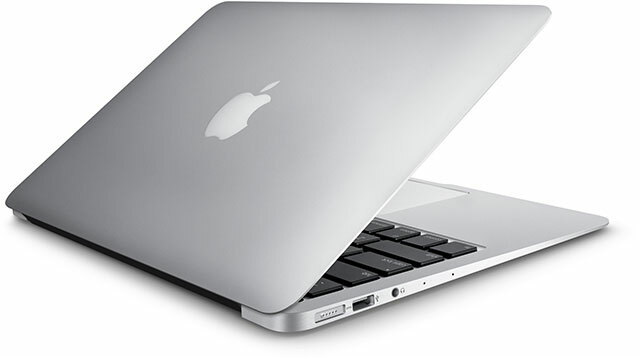 The MacBook Air has been going since 2008 and, guts aside, remains largely unchanged. When you’re buying a new Mac, hardware should be at the forefront of your decision, and this is mostly driven by what the hardware manufacturers are doing. If you really want to know whether or not waiting is worth it for you, check out what Intel and AMD are working on, as well as roll-out schedules to see if you can wait that long. Predicting a new iPhone is far easier than any other Apple product. 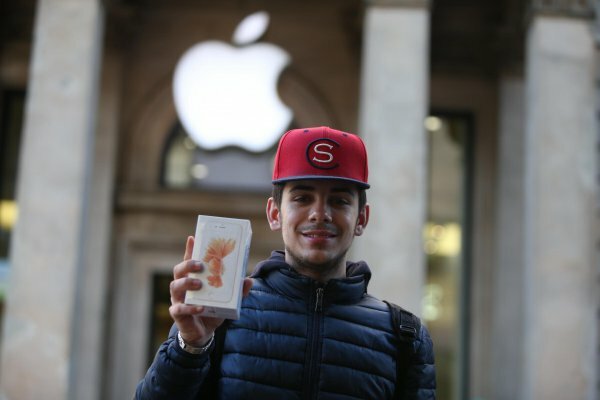 Not only is it Apple’s best-seller, consumers have become accustomed to yearly release cycles for flagship devices from all smartphone manufacturers. New iPhones are usually announced at the end of September, before being in the hands of impatient consumers by early October. 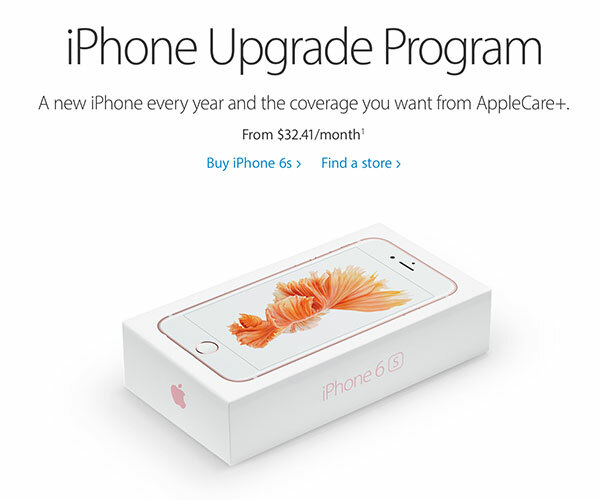 For those in the US who must have the latest and greatest device, Apple’s iPhone Upgrade Program guarantees the latest flagship device every year for around $33 per month (based on a 16GB iPhone 6s). You’ll get AppleCare+ with that deal, which means you’re covered for two instances of accidental damage. At current prices, that works out to around $390 per year for the base model; whereas, buying the phone yourself would cost $649 (minus AppleCare+). Of course, if you buy an iPhone outright you can sell it and upgrade to the next model — and the “Apple Tax” doesn’t just apply to Macs in terms of secondhand value. When it comes to Apple’s tablet, things are a little harder to predict. The iPad Air 2 was released in October 2014, and though many expected a new entry-level tablet in late 2015 or early 2016, Apple instead released two models of iPad Pro. 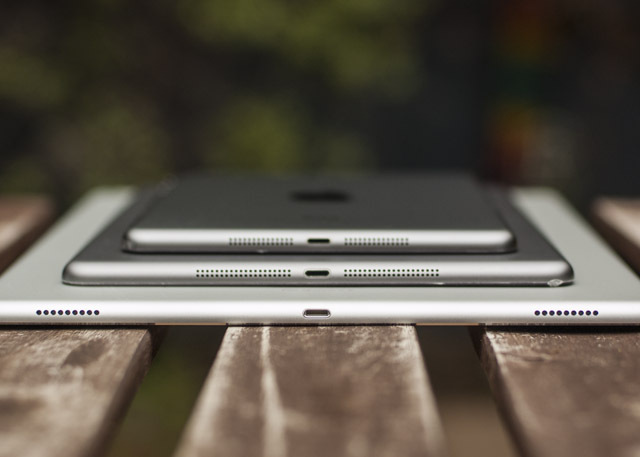 This has lead to much speculation over whether or not the iPad Air 2 is the last tablet to carry the “Air” moniker, particularly over at MacRumors where the 9.7″ iPad Pro is already being hailed as its successor. Personally I’m not so sure — I think there’s still room in Apple’s lineup for an entry-level tablet. Really, Apple’s tablet game is all over the place, but that’s not a huge issue. The RAM boost seen with the last iPad Air update and the already-speedy A8X means it’s already as capable as the latest iPad Pro models in terms of a fluid OS experience and multi-tasking performance. You might not need the improvements Apple has introduced with the iPad Pro, and you can save $200 and still get one of the best iPads ever by opting for an Air. If you can’t live without your iPhone or iPad, then both of these devices can be enrolled in Apple’s AppleCare+ after-market extended warranty program. Most of the time we’d tell you to avoid extended warranties like the plague, but AppleCare is a bit different. 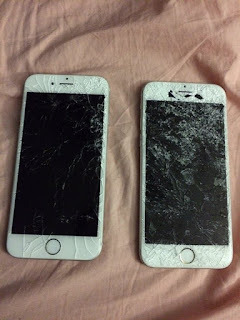 It affords you two instances of accidental damage, with a premium of around $50 for each repair. Whether you drop your phone in the toilet or smash the screen by falling over, Apple will repair or replace it like-for-like. The same accidental damage cover doesn’t apply to Mac computers covered by AppleCare, so you’ll need to be a little more careful and consider adding accidental damage cover for your regular contents insurance if you’re particularly accident-prone. So the best answer to whether or not there’s a “right time” to buy new Apple gear is: can you afford to wait? Do you play the Apple release schedule game? Maybe you prefer to wait for refurbished models and pick up last year’s big thing? Add your comments below. 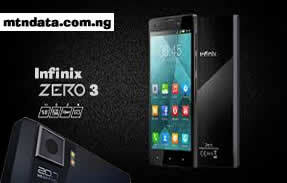 Infinix zero 3 is a successor of the zero 2. The Infinix Zero 3, which is also known as the Infinix X552, is designed for breathtaking viewing and amazing image-capturing capability as well as for jaw-dropping performance and superb sound quality. 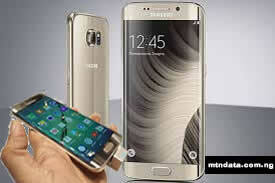 Its just less than a month Infinix Mobility outed the Note 2 smartphone which is a higher version of Infinix Hot Note. Now the company is already online which comes with a better specification, enhanced hardware performance, superior camera quality and improved RAM compared to Infinix Zero 2. The sleek and portable Infinix Zero 3 packs a huge 5.5-inch IPS display with Full HD resolution, which translates into a high pixel density of about 401 pixels per inch. You should expect impressive viewing experience on this one, even when watching a movie on it with friends. The screen is protected by a rugged Corning Gorilla Glass. The phablet is decked out to serve up breathtaking images with a combo of 20.7-megapixel rear camera and 5-megapixel front-facing camera. The main shooter is a SONY IMX230 CMOS sensor with 6P Largan lens, dual LED flash, autofocus, HDR and face detection, amongst others, for eye-catching images. The camera offers improved light sensitivity and 4k ultra HD video recording. Users should expect to enjoy robust performance with the new Infinix Zero 3, at least, on paper. It is fitted with an octa-core MediaTek processor which rocks along at impressive speeds of up to 2.2GHz. The 64-bit chip is paired with ample 3 GB of RAM for high responsiveness when using multiple apps at the same time. The device will come with onboard storage of either 16 GB or 32 GB, expandable up to a whopping 2 TB with an SD card. Android 5.1 Lollipop is the software of choice here. Infinix Zero 3 supports dual-SIM, dual-standby functionality for simultaneous use of two SIM cards. It is accompanied by a powerful 3030mAh non-removable, Li-Polymer battery. The juicer supports fast charging and can deliver up to 11 hours of talk time on a charge. It is designed for quality sound with high-sensitivity audio/twin microphones. The Infinix Zero 3 features high-speed 3G connectivity for download speeds of up to 21 Mbps. Connectivity options also include microUSB 2.0 port, Bluetooth 4.1 with A2DP and Wi-Fi 802.11 b/g/n with Wi-Fi Direct and Hotspot. Infinix Zero 3 X552 is now available in Nigeria. You can buy the smartphone from leading online stores in Nigeria like Jumia and Konga. Infinix Zero 3 Price in Nigeria ranges from 52,000 to 60,000 Naira, depending on your location in the country. Samsung Galaxy S6 Edge smartphone was launched in March 2015. The phone comes with a 5.10-inch touchscreen display with a resolution of 1440 pixels by 2560 pixels at a PPI of 577 pixels per inch. The Samsung Galaxy S6 Edge runs Android 5.0 and can be upgradeable to Marshmallow Android 6.0.1 and is powered by a 2600mAh non removable battery. It measures 142.10 x 70.10 x 7.00 (height x width x thickness) and weighs 132.00 grams. The Samsung Galaxy S6 Edge is a single SIM (GSM) smartphone that accepts a Nano-SIM. Connectivity options include Wi-Fi, GPS, Bluetooth, NFC, 4G (with support for Band 40 used by some LTE networks in India). Sensors on the phone include Proximity sensor, Ambient light sensor, Accelerometer, and Gyroscope.